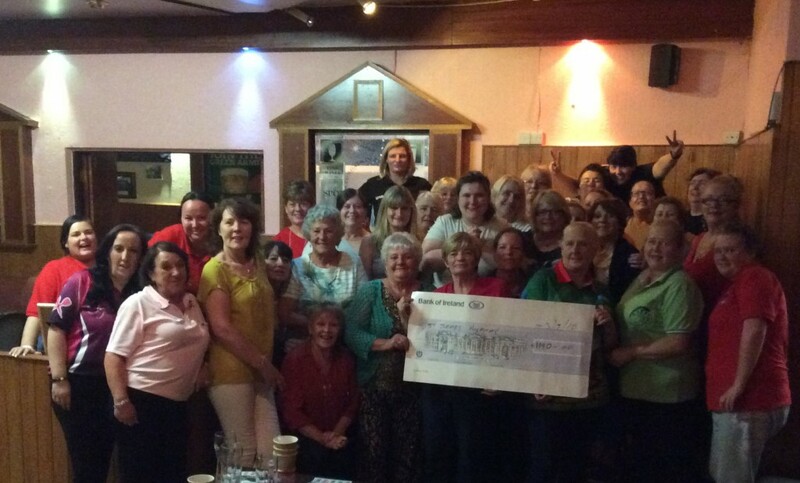 Maureen Connolly, and her husband John, organised two darts nights to fundraise for our Target Lung Cancer appeal. 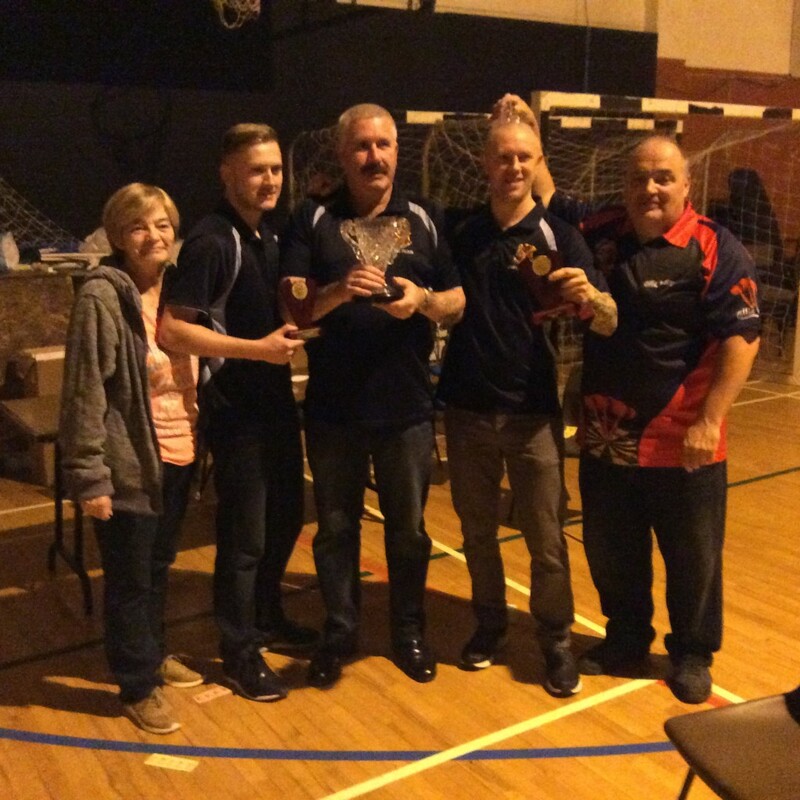 Maureen led a women’s darts night at the CPM Club in Clondalkin while John along with Colin White led out a 3-aside men’s competition at Sheriff Street Social Club this September. They had two great nights, and along with their raffle for a top of the range Dyson, and a whip around at a Shamrock Rovers game, they raised a fantastic €3,300. Many thanks to everyone who contributed and a special thanks to Maureen and John for their wonderful support of our campaign. Maureen is a patient at St James’s Hospital, and she is participating in a clinical trial for the a new drug called Pembrolizumab. Maureen has responded very well to this new drug, experiencing very little side effects and found the therapy relatively manageable. Maureen and John are supporting our Target Lung Cancer campaign as they want to see more invested in research in lung cancer. The results of this international landmark trial for Pembrolizumab were released on 10 October, representing a significant breakthrough in the use of immunotherapy as a first line treatment for lung cancer, with strong results in progress free survival for lung cancer. 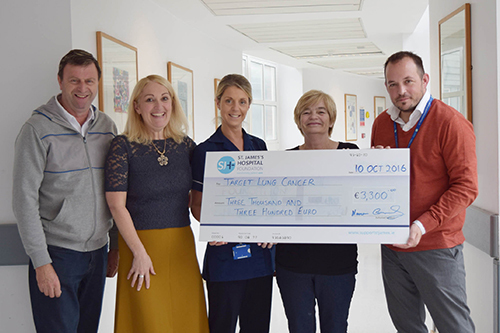 St James’s Hospital participated in this landmark clinical trial and recruited six patients who were suitable participants. 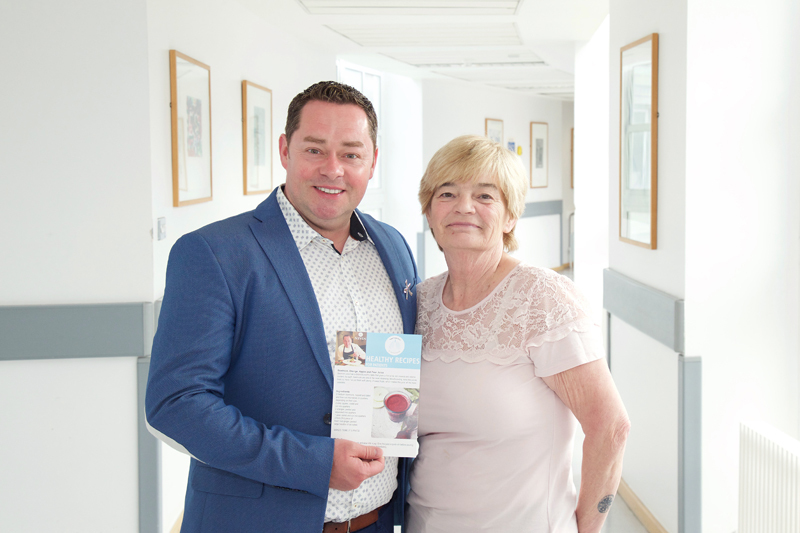 Maureen and Target Lung Cancer Ambassador, Neven Maguire.